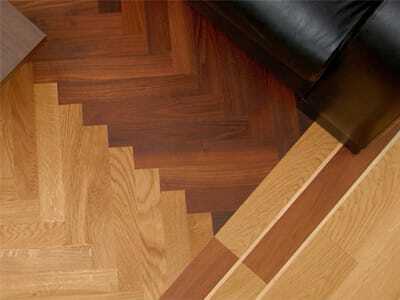 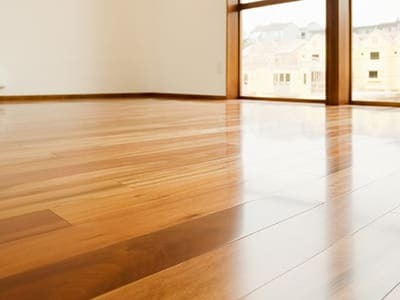 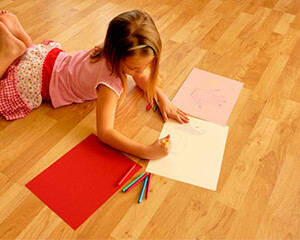 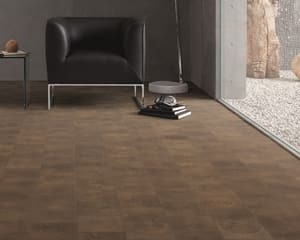 Maples & Birch are dedicated to providing quality flooring to the UK. 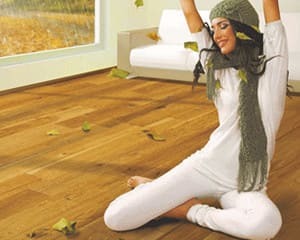 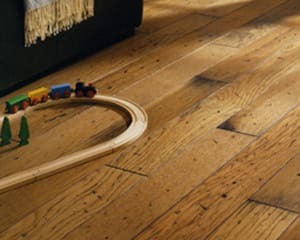 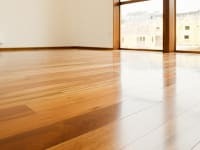 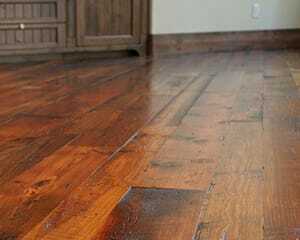 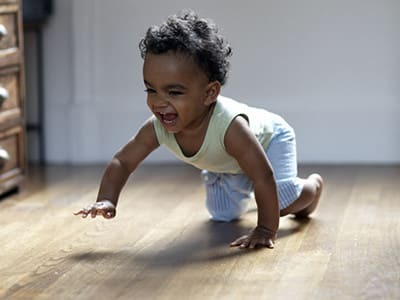 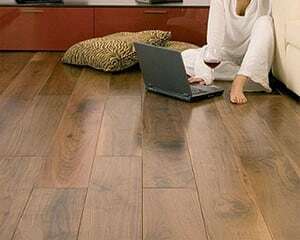 All our wooden flooring comes with a lifetime structural guarantee. 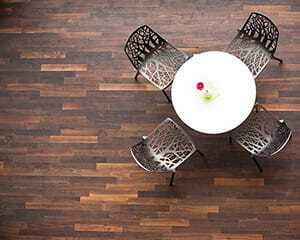 We now offer the new Signature Bespoke Rage where you can choose all the specifications for a custom wooden flooring made specifically for you. 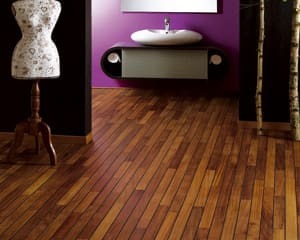 Now exclusively available the Navylam+ range uniquely designed to be used in Bathrooms.